To design a European Tour standard course situated in Hameenlinna, 100kms north of Helsinki. Set amongst some of the finest pine and birch forests in Finland, bold rocky outcrops provide a strong architectural feature to the landscape. The strategic placement of tees and greens on elevated points provide views of the adjoining 7km long lake and historic Vanajan Linna hunting lodge, now a luxury hotel. Located in southern Finland the course has 24-hour daylight during mid summer allowing golfers to play all night. Opened for play in Summer 2005. 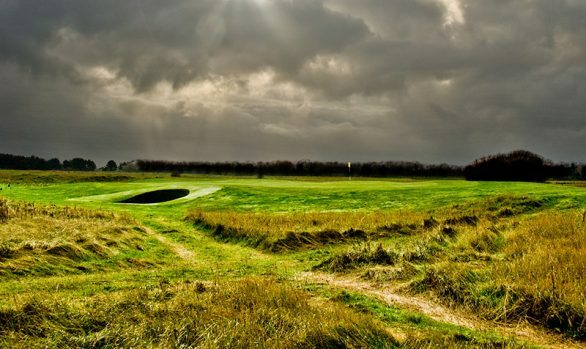 Golf World’s Top 100 Courses in Europe 2009.